I have worked with horses since I was very young. I’ve operated a large breeding farm and have run a large hunter and jumper barn. On my many yearly trips to Europe to seek the next great horse, I came to know BoneKare®. It is popular with breeders and equestrians in Europe and I asked to bring it to the United States -- I saw the results myself and wanted to use it on my own horses. I pursued bringing the product to the U.S. and became the U.S. distributor. That’s how much I believe in BoneKare®. The product is now FDA-approved, patented and I know personally that it has helped my horses. "I started with horses with pony rides at the zoo. The faster they trotted, the bouncier it was, the more I liked it. At age 6 or 7, I started riding at the Kenilworth Riding Club in Harrison, New York. Konrad Fisher, a strict German horseman, was the owner and head instructor. I rode there until I was sixteen or seventeen years old. Edith Master, who later became an Olympic dressage rider, was also my instructor at Kenilworth. It was there that I learned how to make hay, stack it and put it in the barn. I then rode with a Dutch dressage rider, Harry Gilhuys-- that was an eye opener! Never having been exposed to Dressage before, I learned the classical way to put a horse into a frame. After Harry, I spent six months riding with Dave Kelley in Armonk, New York. I rode jumpers with Sonny Brooks for several years. He was a top jumper rider in his day and member of the Jumper Hall of Fame. 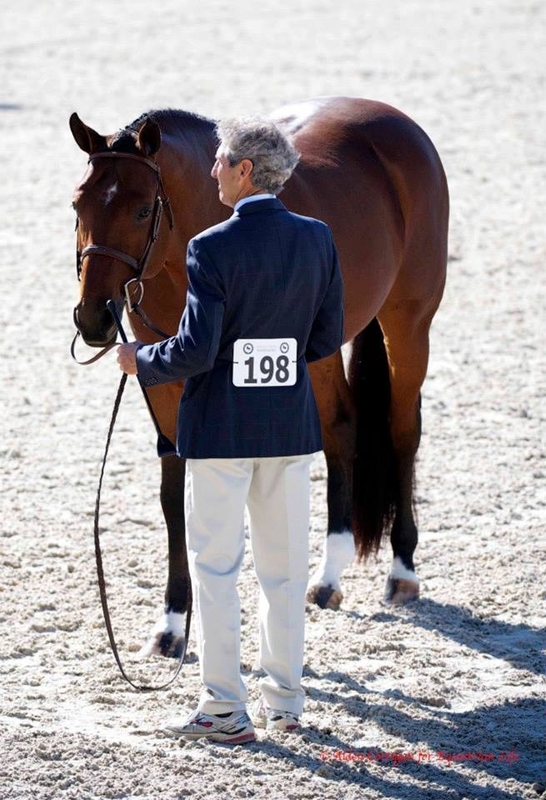 At that point, I started riding with George Morris at Old Salem farm (The Hill) and then in Millbrook, New York. I spent about three years with George. I moved to Virginia to ride with Rodney Jenkins. I began helping him with sales while I started my own business with hunters and jumpers. I operated a breeding farm and currently own and run a large hunter and jumper barn located in Virginia, USA. I am endorsing BoneKare® because I’ve seen first-hand how it has helped my horses, kept them fit and reduced injuries.